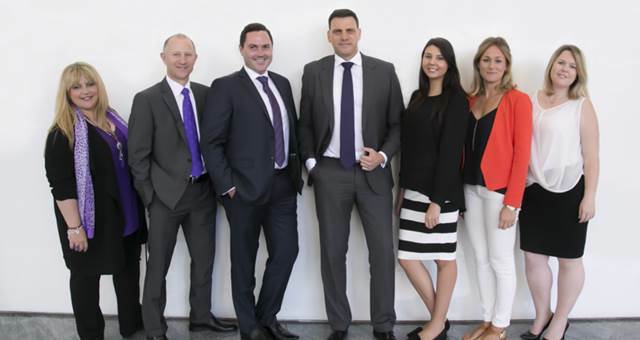 Showtime will create an Asian street food market for AIME's networking night. 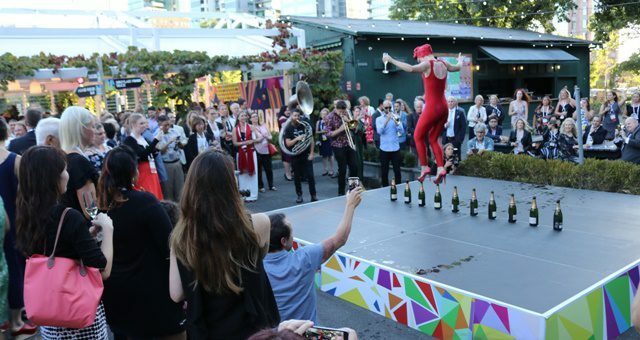 Showtime Event Group has been tasked with creating an Asia Pacific Street Food Festival for the Tuesday night networking event at AIME 2019. 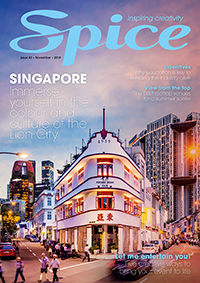 Hosted buyers, local attendees and suppliers will be invited to the event, which will recreate the atmosphere of a night noodle market at the South Wharf Promenade. 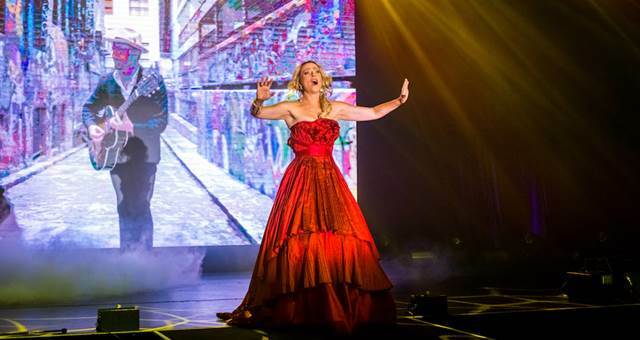 “In the past, Tuesday night was reserved for selected hosted buyers to be whisked away to several different locations,” said Showtime Event Group general manager Brad Dabbs. 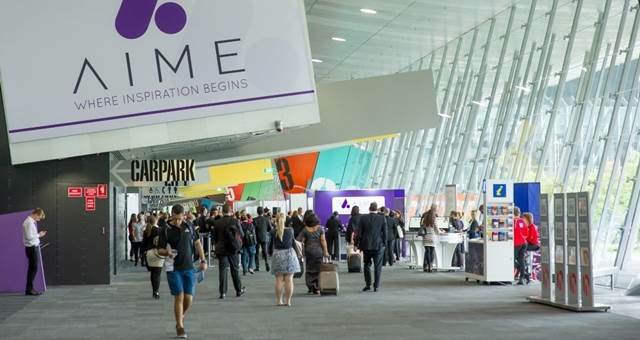 After a day of meetings on Tuesday 19 February, AIME delegates will walk off the show floor onto the South Wharf Promenade, where Showtime Event Centre, Common Man and the outdoor lawn will be converted into a street market. On arrival, guests will receive tokens which can be used to redeem food and drinks from an array of Asian-style pop-up stalls. 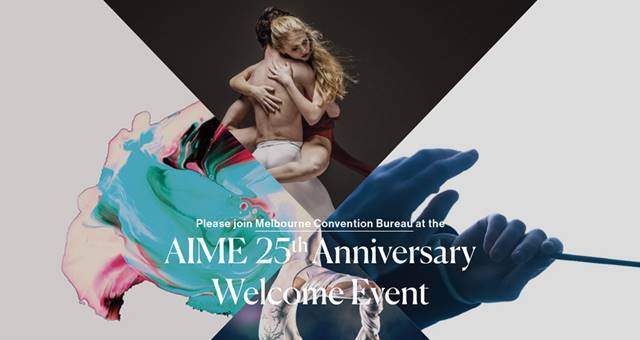 AIME 2019 will take place on 18–20 February at the Melbourne Convention and Exhibition Centre. More details are available at aime.com.au.